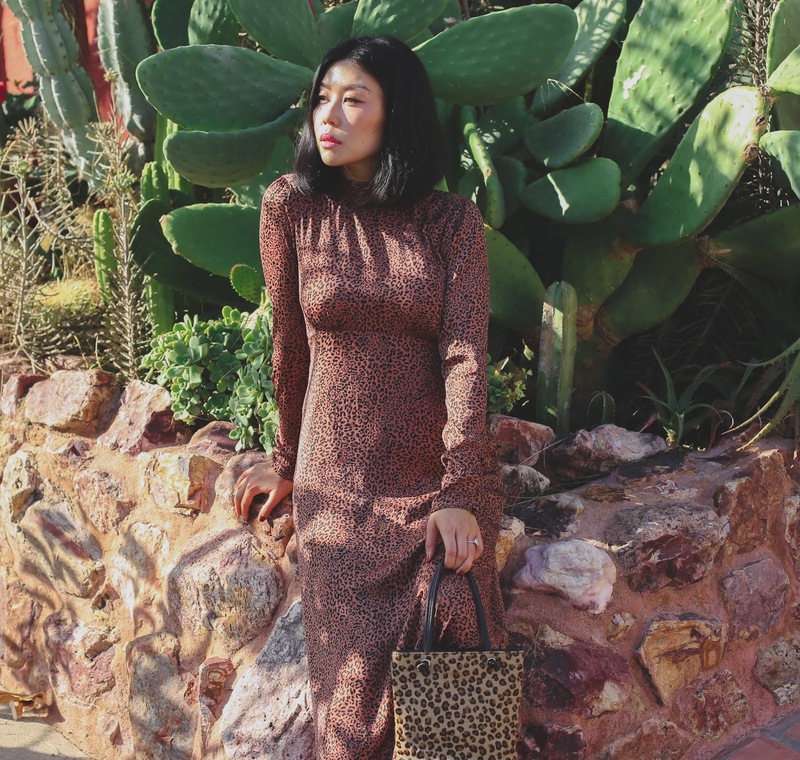 My animal print midi dress is so comfortable and happens to fall into fall's biggest fashion style! 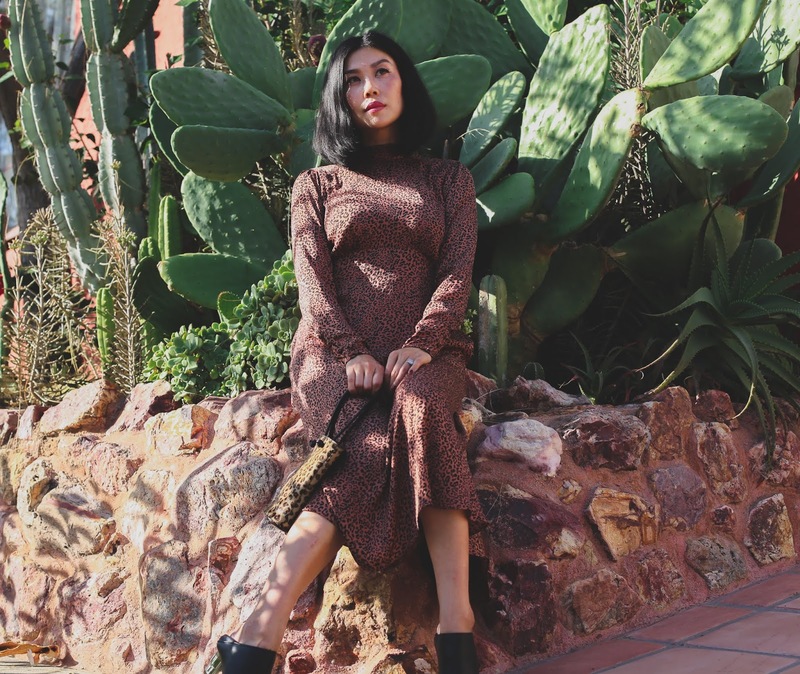 As a working mom juggling a crazy schedule, I'm always looking for casual chic dresses that can go effortlessly from day to night (pretty much my life motto). 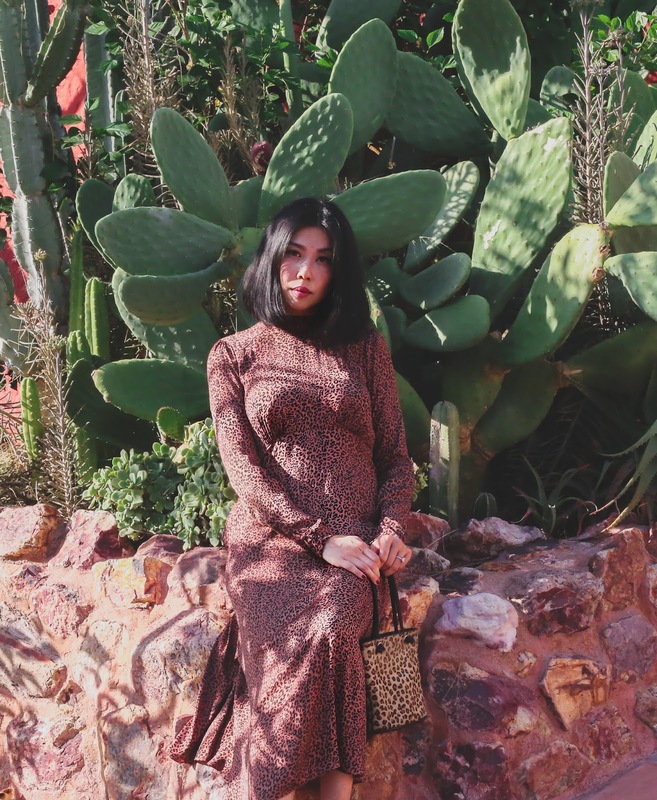 And I think I've found it in my Free People animal print midi dress (on sale! ), an embodiment of "business in the front party in the back." 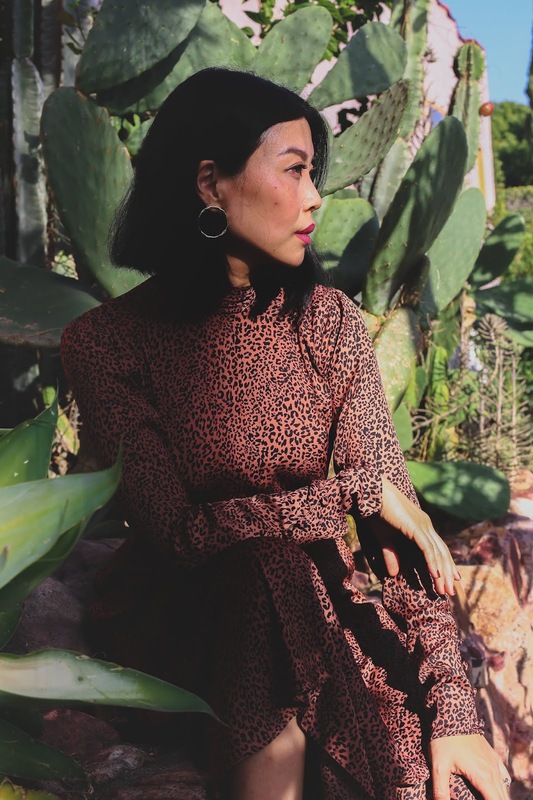 Upon first glance, it's a conservative puff sleeve silhouette in a modest midi length with a stylish leopard print in a neutral color that easily pairs with blazers, fuzzy coats, and boots of your choice. But the back is a whole other story. The dramatic drop and open back begs for debauchery, or at the very least, cocktails and a night away from the baby monitor. On a particular busy day, I wore this dress layered with a blazer to work and shed the extra layer for a party celebrating the launch of Dame Clothing.